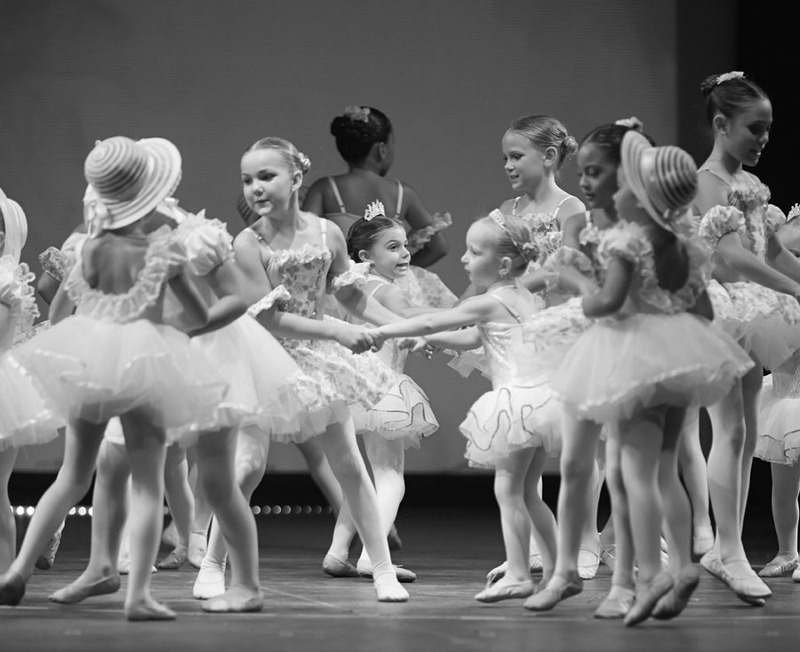 Kauai Dance Center’s programs, shows, and performance opportunities are available to students of all ages and abilities. KDC offers dance classes for adults, young people and children as young as three and students at every level. Dance is a wonderful activity, a beautiful discipline to study, and a great form of exercise and creative outlet, all in one! Our classes include Beginning to Advanced Ballet, Flamenco and Hip-Hop. Visitors welcome also, please inquire. Come experience a royal performance. On May 4 and 11, Kauai Dance Center will offer shows three times daily in an upscale dinner theater atmosphere. The performances will showcase KDC’s talented ballet dancers at a variety of levels.